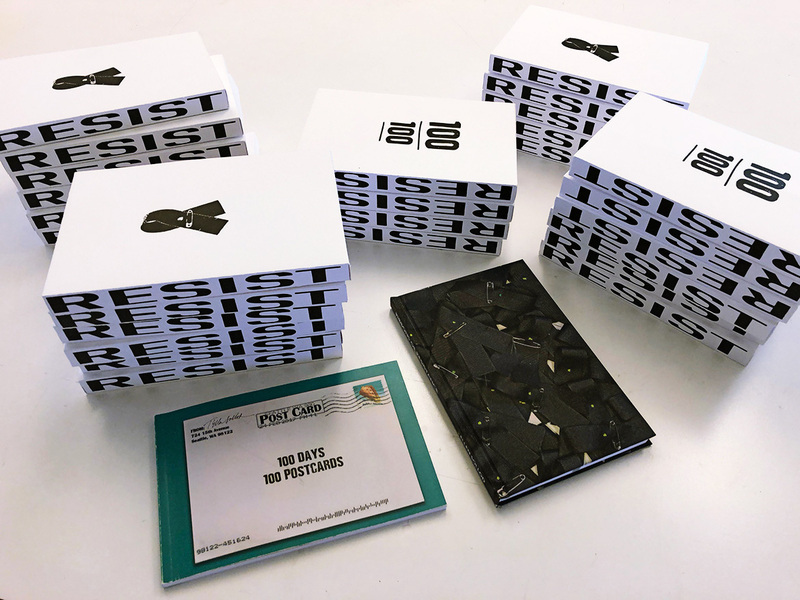 These two books represent the culmination of the artist project Ribbons of Resistance, created in response to the 2016 Presidential election. 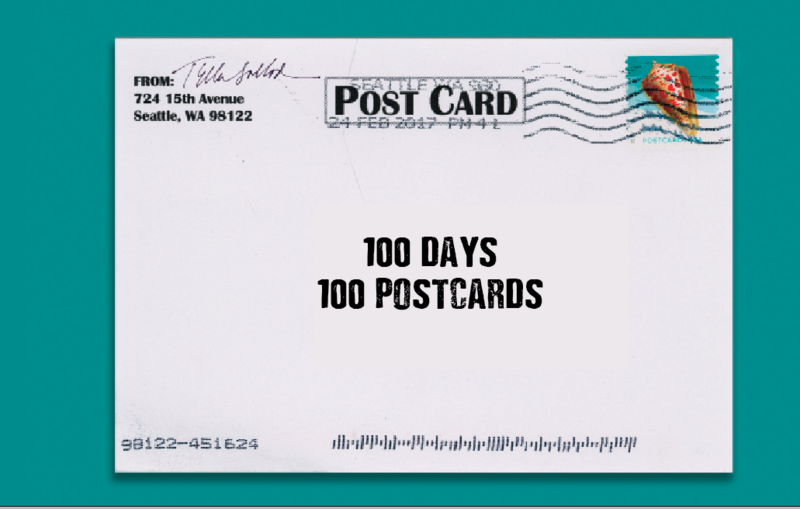 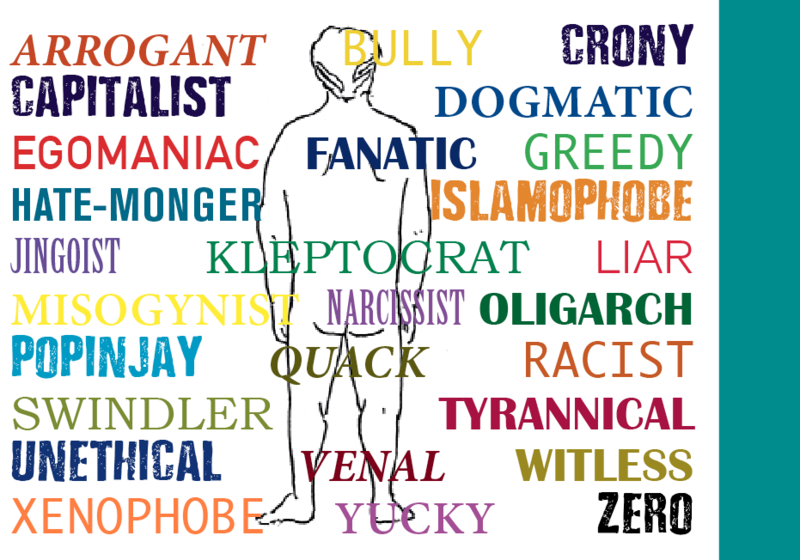 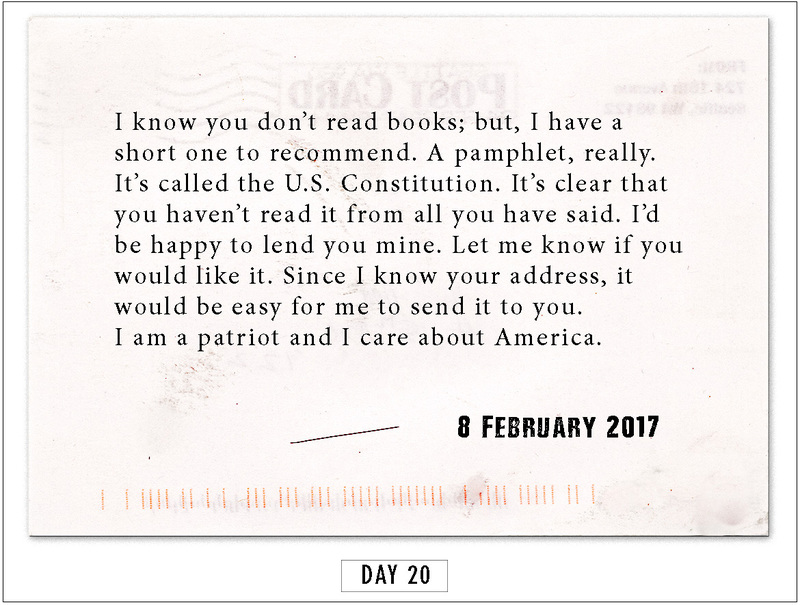 100 Days/100 Postcards is a compilation of the 100 postcards mailed from January 20 to April 29, 2017 to the “so-called President” at 1600 Pennsylvania Avenue NW, Washington, D.C. 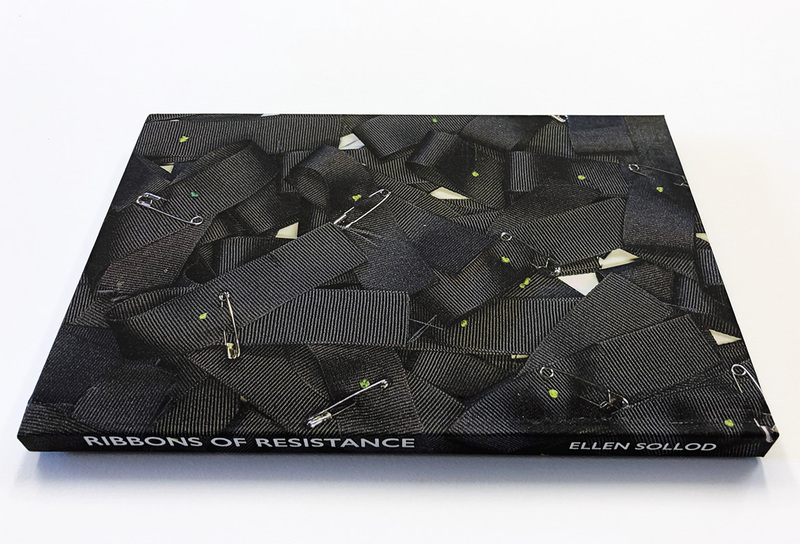 Ribbons of Resistance chronicles the artist’s creation and distribution of nearly 1500 black, embroidered ribbons, her “I Resist/I Embrace” portrait project, and her ongoing efforts to mobilize actions to take our country forward. 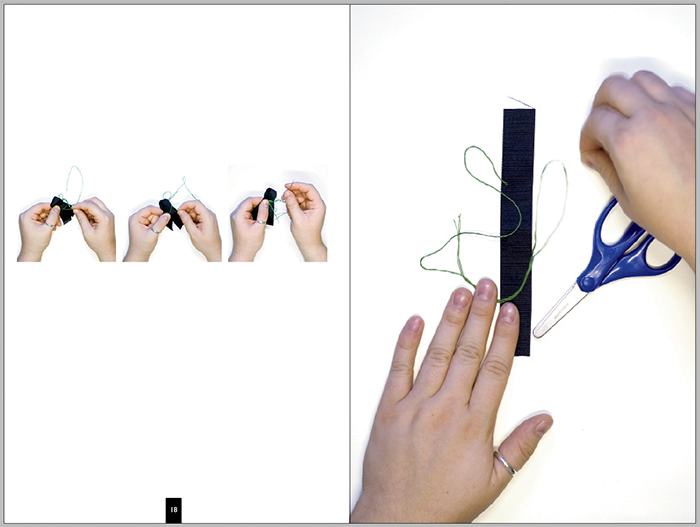 2016-2018.